Using Photoshop to create frameable art from cell phone photos. Have you ever taken a photo on your cell phone, and loved it, but once you had a chance to view it on your computer, or printed it out, you realized it was blurry, pixilated and looked like crap? 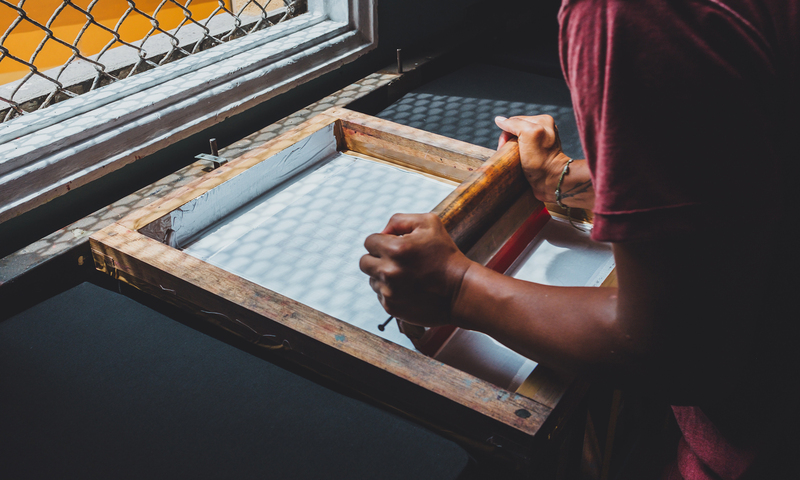 What if I told you, you could turn that crappy image, into a high res, printable piece of art? This is definitely worth the look…. People like to say, “Appearance is everything..”. When it comes to art and design, that isn’t necessarily correct, but when it comes to Adobe Illustrator, these words have never been more true. 10 FREE Photoshop Brushes You Can’t Do Without! 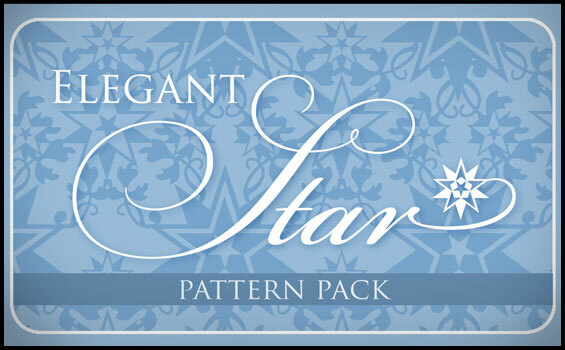 The Elegant Star Pattern Pack features 10 high quality brushes that can be used to create beautiful borders or patterns for your promotional materials or website. Also included in the pack are individual .png files that can be used to define your own patterns for creating quick fills in most image editing software.